By 'solving the paparazzi problem'. 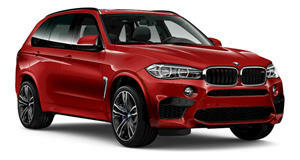 As BMW prepares its debut of the new X5 M and X6 M SUVs at the upcoming Los Angeles Auto Show 2014, the company has just released this teaser video for the high-performance duo, complete with the headlights that adorn the current X5 and X6 models. Expect additional changes to be complemented by aggressive body parts, special sports wheels and tougher brakes. 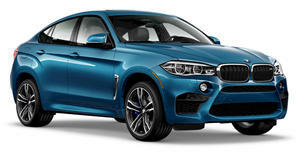 Underhood, the X5 M and X6 M should gain some power despite utilizing the outgoing generation's same 4.4-liter engine, while dropping excess weight with the help of a new platform.